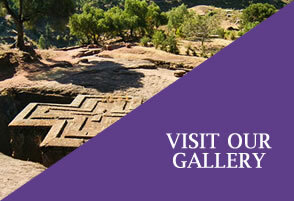 Traveling with us gives you the very best way to discover Ethiopia. Tour to Ethiopia With our experience of more than 12 years, we give our clients the most authentic experience. We arrange trips for individuals & groups with high flexibility and attention to the detail. We believe that the most memorable experiences are the unexpected ones and hence try to turn every incident into an unforgettable memory. Take advantage of our special low season rates during May, June, July and August. Enjoy the lush landscape and cool climate. One can venture to the North and witness the remarkable mountain range and rich historic sites; or embark on a journey to the south for a more adventures cultural encounter. Experience an unforgettable adventure in this historically rich and diverse country for a very reasonable price. Let us know your interest and we will Design a custom made itinerary for you. WE CAN DESIGN YOUR ITINERARY BASED ON SURFACE. TAKE A GLANCE AT OUR VEHICLES. WE CAN BOOK THE BEST AVAILABLE HOTELS IN EACH DESTINATION. We can book the best available hotels in each destination or give you an alternative program based on mid range or budget accommodations. Our guide/driver Daniel Wondwossen was the BEST!!! He was very accommodating, good sense of humor, and very sharing with his knowledge. He was an absolute pleasure to travel with. We learned so much from him! Loved the fact that he was a birdwatcher and knew endemic birds!! It was a very interesting tour. I learned so many things about your fascinating country: history, different tribes, culture, way of life and work. Good job well done. Continue on this track! All the best for the future and maybe sometime in the future for a new experience in the South. I got a feeling that the name of Jacaranda Tours was also well appreciated in the restaurants and hotels we visited. Above all words it was a unique experience. Very interesting and very touching. One should have months to go it all through, read about, learn more about this fascinating country, its people, its culture and its mature history. Nigiru Genanew (guide) did a very good job as always. Excellente découverte du nord de l’Ethiopie! Très bon guide (Assefa), nous avons parcouru entre 120 – 130 pays et il fait part des meilleurs guides que nous ayons eu. Bonne organisation, expérience globalement positive. 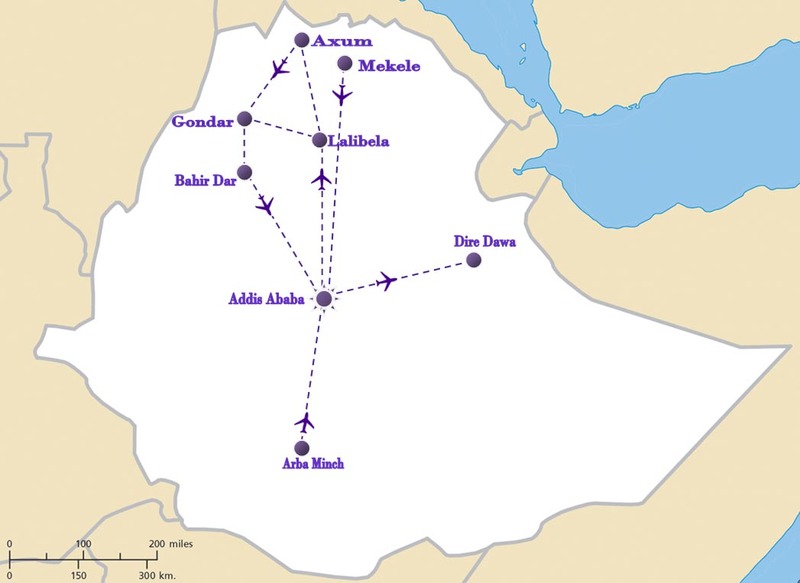 Voyage très agréable en compagnie d’un guide (Assefa) très enthousiaste, très disponible toujours de très bonne humeur. Population et personnel toujours amiables et accueillants. Superbe, superbe, superbe ! In general, we felt that it was a professionally handled tour. We feel that both guide and driver wanted to give us a good experience, particularly Lishan (guide) tried his best to accommodate our birding interest even though he had very little expertise in the area. We LOVED the Simien Mountains, the whole experience! We had exceptional guides and a wonderful end excellent driver. We have enjoyed unique experiences and have loved the fine people we have been privileged to spend time with. Notre guide Assefa a été exceptionnel et a rendu ce voyage instructif et mémorable. Tout à fait professionnel, exactement ce que nous attendions et plus. Jacaranda Tours went out of their way to make sure we had the best possible experience in Ethiopia. They were most caring and showed concern when one of us was sick. Ruth (tour operator) was exceptional with making sure we were well looked after. Bantalem (guide) was a fantastic guide, he made sure we had a good time and we were safe at all times. Temesgen (guide) gave us an excellent Addis tour, we saw lots and he gave us further insight into Addis. All went smoothly on the Jacaranda magic carpet! Boldly brilliant, I will recommend Jacaranda to everyone. It was such an amazing experience and our guide made it such a fun trip. I would definitely come again with Elias. Absolutely amazing! A truly unforgettable trip of a life time.